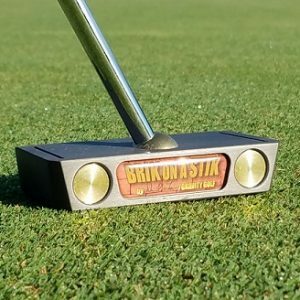 Most golfers use their putter for more than a third of their shots. 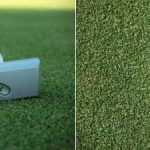 The putter is second only to the driver in importance, and should be given the utmost attention. 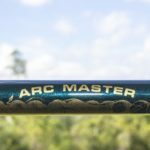 Each of our putters is designed to perfectly compliment the superior physics of putting on the arc, instead of the conventional technique of going back and forth on the flight-line. 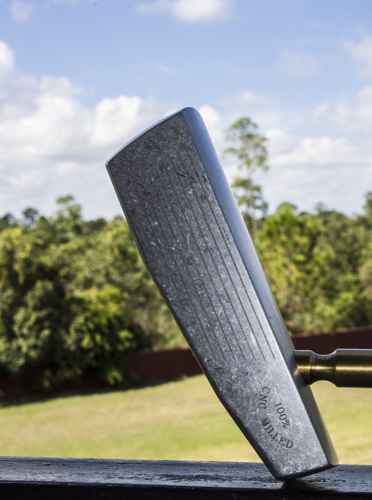 This putter has a slightly compounded radius on its face that gives more consistency to ball compression, as well as a perfect end-over-end roll. 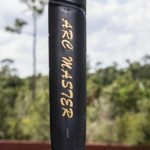 This is a fabulous tool for putting on the arc. Buy it today! 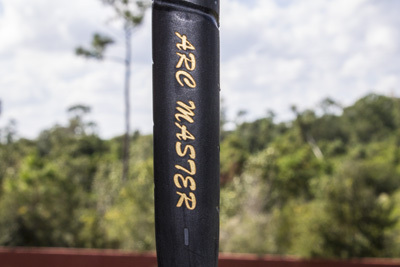 If you have bought our Arc Master before, please write us a review! 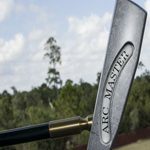 I’ve been using an Arc Master putter for the last ten or twelve years or so. During that time I’ve not ever considered trying something else. 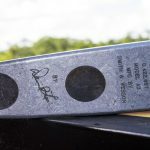 When used with the correct technique (swinging it on an arc) there is no urge to manipulate with the hands. 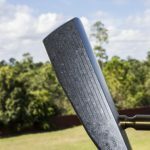 The sensation is that there is a little lag of the club head similar to a full swing with an iron or wood but to a lesser degree. 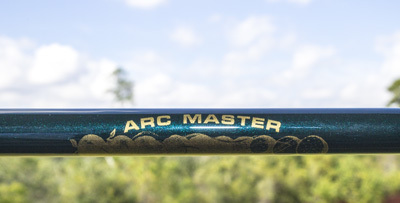 I’ve learned to swing my Arc Master with great confidence and no fear of three putting and no yips. I aggressively go at the cup from distance and I knock them in from short range. It is a pleasure not to be in fear of the putting part of golf. 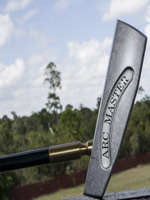 My Arc Master putter is the most valuable piece of equipment I carry in my golf bag. 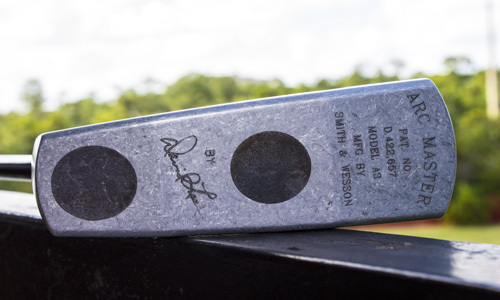 I accidently broke my putter about a year ago and David Lee sent me a new one free of charge, what more can be said.